The perfect compliment to Stifflers F150 Upper Control Arms for better handling! 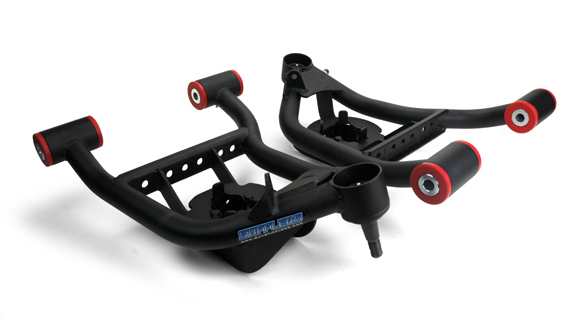 Stifflers lower control arms for 1997-2004 2wd F150s, Lightnings and Harley Trucks are here! 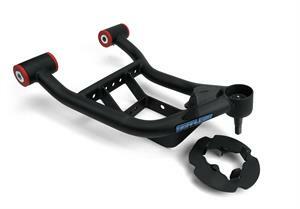 These new lightweight lower control arms are designed to be used with conventional spring/shock setups. The Stifflers F150 lower control arms are engineered specifically to be stronger and lighter than stock arms and work with either stock or Stifflers upper control arms, all while offering a built in 1” ride height drop. 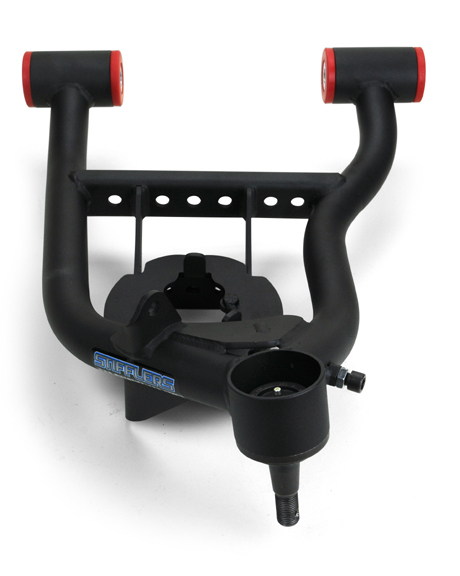 These arms come with all new Grade 8 hardware, polyurethane bushings, Moog ball joints, upgraded sway bar end links, and as always come finished in textured black powder coat for long lasting good looks. 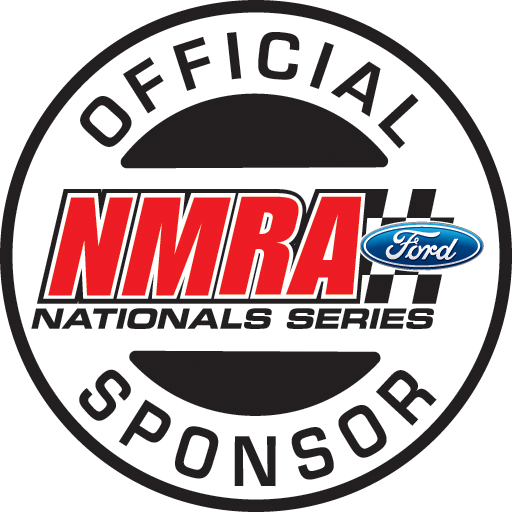 Tested on the street and at the track, these arms will take your truck to the next level of performance! - Moog ball joints for trouble-free driving. Wrap that shaft in something safe! A MUST FOR LOWERED TRUCKS!!! No one likes a flaccid frame!